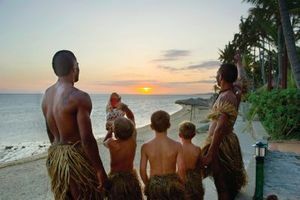 Fiji is surprisingly affordable for family vacations. The family friendly beaches and relaxed island culture make for a fun and memorable getaway for all ages. « Explore the Wild Frontier in Anchorage, Alaska!